What Ampio means to us is that we would like to build a new brand to bring users the electronics products of certain special design or technical features that are valuable and good to use as well. An Italian word meaning broad and vast, Ampio will also be a faith to us that we are going to follow as we think about building a product or even a marketing idea. The new era needs new thought. 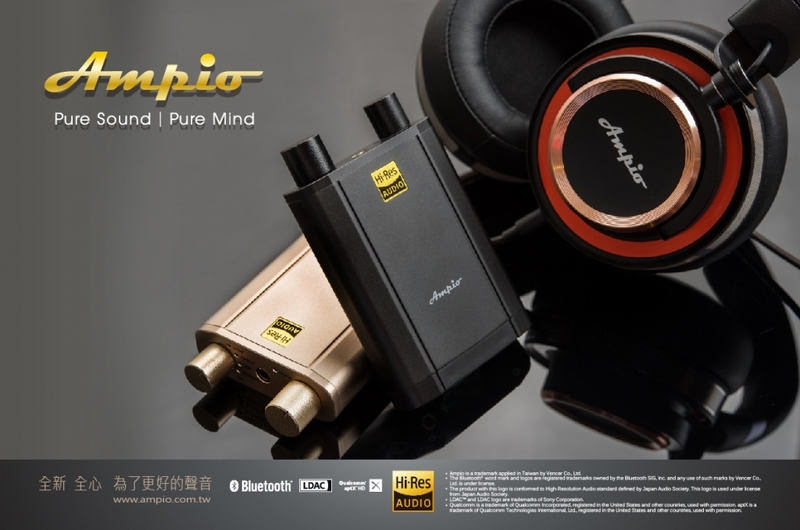 Come join us to think Ampio, enjoy new technology, and embrace good life together!